The former world No. 1 said after his first-round loss to Roberto Bautista Agut at the Australian Open that he would make a quick decision over whether to have the surgery in a bid to try to prolong his career, although the operation doesn’t guarantee he will play again. “I underwent a hip resurfacing surgery in London yesterday morning … feeling a bit battered and bruised just now but hopefully that will be the end of my hip pain,” he posted on Instagram and Facebook. Murray, 31, had another hip surgery 12 months ago in Melbourne and played only 12 matches in 2018 following his return at Queen’s Club in June. 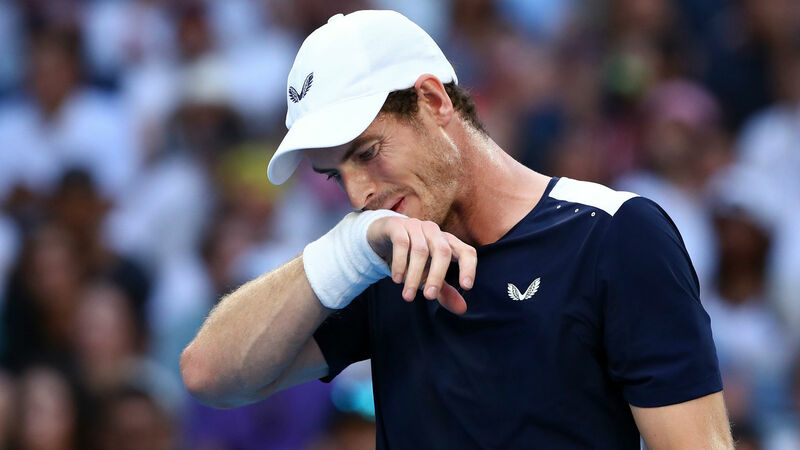 Before his loss to Bautista Agut, a tearful Murray said in a news conference that he had been in pain for “about 20 months” but had the option of either delaying surgery and making an emotional farewell at Wimbledon later this year or having it now and running the risk of never playing again. The American added: “I personally don’t underestimate Andy Murray. You look at the great workers in history: [Ivan] Lendl, [Jim] Courier, [Andy] Roddick. This guy is maybe even a step up from those guys.